Why is it so hard to stay disciplined? Why is it so hard to self-motivate? And then . . . we fall off the wagon. This kind of rinse, lather, repeat is so draining, girl. SOOOO DRAINING. 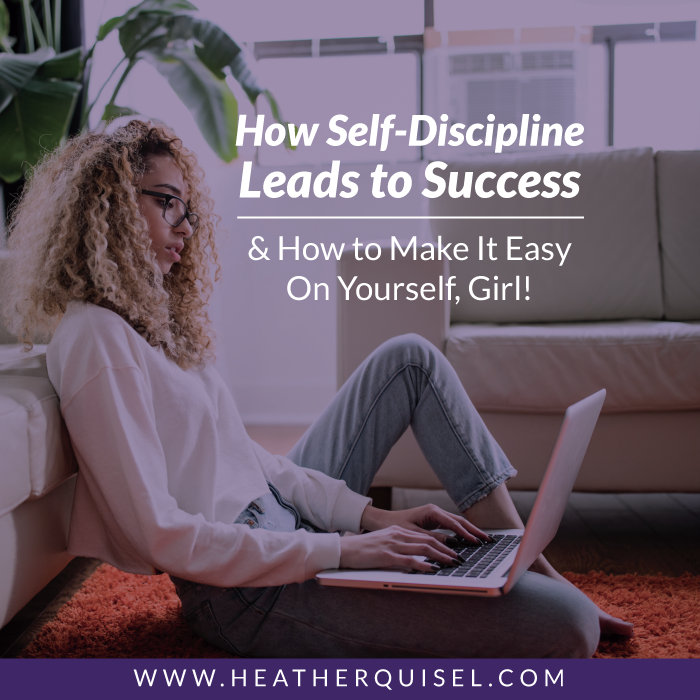 But I’m going to go out on a limb and declare that despite what you’ve been led to believe, discipline doesn’t actually have to be hard. There’s neuroscience research behind this to back it up. We think that discipline means nailing it each and every day OR nothing. But discipline is not a simple yes or no checkbox. It’s not a pass or fail. It’s not all or nothing. Instead, discipline is a daily practice. Here’s what’s missing from most of the discussion around discipline. If you make these simple tweaks, you can start seeing progress immediately. You know that voice, right? How about this truth bomb. You don’t need discipline when you find yourself checking your phone notifications. You don’t need discipline when you find yourself reaching for the M&Ms instead of a glass of water. But we do need it for writing that book, hitting the gym (when it’s a NEW habit), or making sales calls. Those behaviors are easy simply because you’ve practiced them! Yeah, it’s true that you get a quick hit of dopamine or a positive response of some sort, but it’s mostly because you practice it daily. To change your habits, you need to practice the act of “sitting down”. 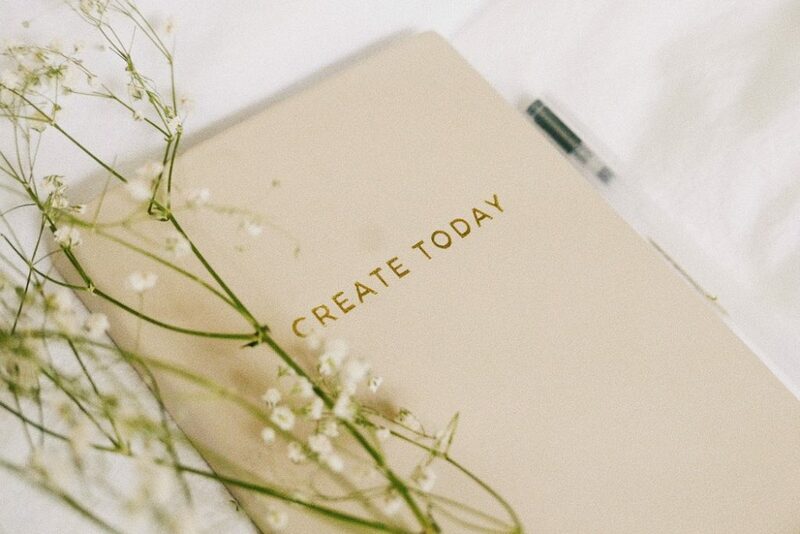 Just sit down and plan your MUST DOs for the day and week. Just sit down daily and hit the manageable goal first. Sitting down and writing is the habit. My discipline is forcing myself to SIT DOWN. Discipline is all about habits. And it’s those habits that produce results. Okay, Heather, you might be saying. That sounds easy enough. But how do I deal with my inner critic and falling off the wagon? You disappointed in yourself, girl? You tired of feeling like a failure all the time? 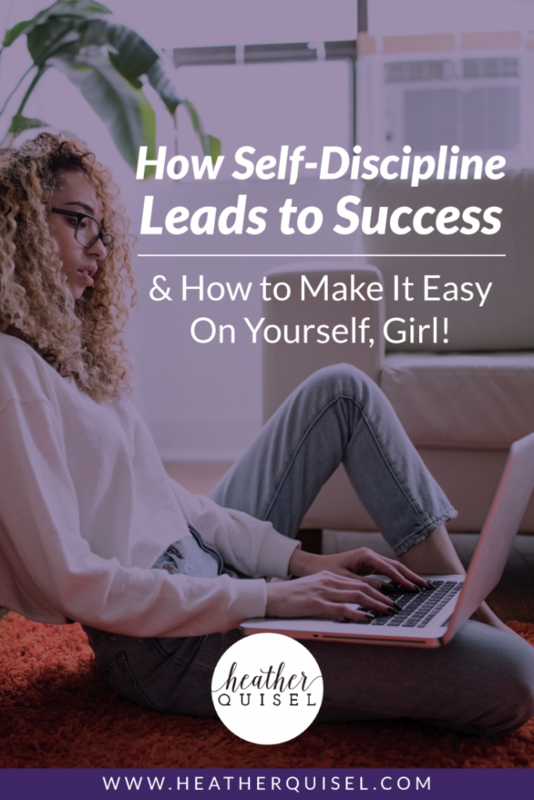 You tired of being frustrated with yourself, and your business? This is so normal…so please know that. And also, you don’t have to beat yourself down for every little thing. 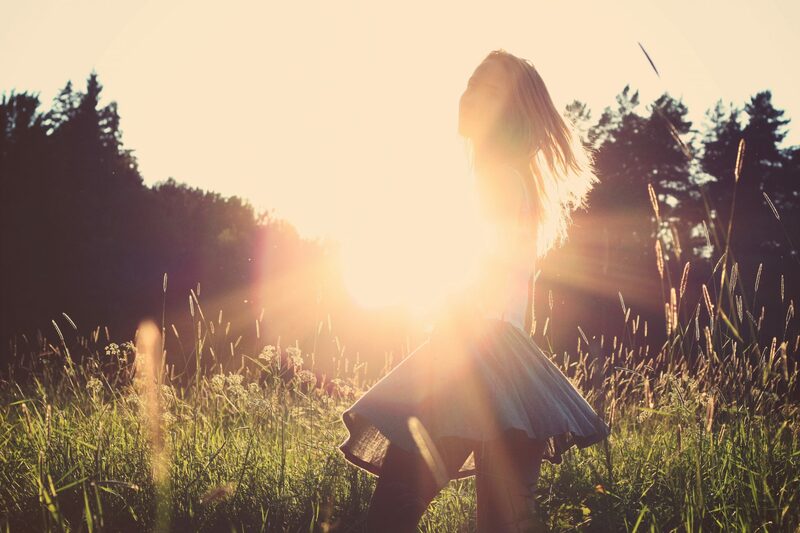 Give yourself grace and a formula for getting out of disappointment and into the zone, girl. Let me give you 3 solid ways OUT of these yucky feelings so you can wake up in the morning feeling powerful, intentional, and productive! 1. Frustration and lack of clarity. Start to drill down of what’s really wrong. Why? Self-inquiry is an antidote. Drilling down means we’re constantly asking ourselves “why” until we can find the root of our frustration. 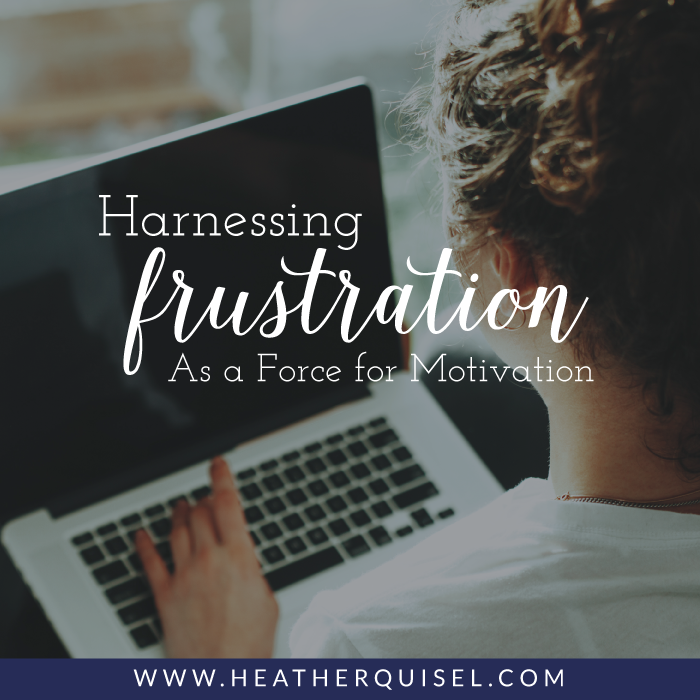 Simply put, frustration is just unmet expectations. But when frustration turns to disappointment, it robs you of your energy so you can’t show up in the way you need to. 2. Lack of a plan. Get a plan, girl. Stop winging it! If you don’t have a plan, benchmarks, and mini milestones to reach and celebrate, you’ll find yourself floundering. You’ll figure out what it takes to meet those goals! I see this so much! Oh girl, be powerful and motivated BUT GET REAL. When you overcommit, you rob yourself of your time. What do you need to take off your plate so you can actually reach your goals? If the answer is that you simply CAN’T do it all in your current situation, learn to say NO. You may like and really want to do it, but you’ll have to pass on some opportunities in order to create your own empire. Shed disappointment and frustration so you can reclaim your energy. Get clear, stay in your zone, and GO. What habits do you want to cultivate? Maybe it’s 500 words of writing, 30 minutes on the treadmill, 60 minutes on your side hustle. . . whatever it is, put a reminder where you’ll see it and work towards creating a habit. Guess Who’s Amazing? Yep. You.